The Bible is full of promises, lessons, and examples of God’s love. We know how important it is to remain in God’s word, but it can be tough to truly understand. With the many interpretations of the Bible, things can be emphasized or understood differently, and we can all interpret passages in our own way. 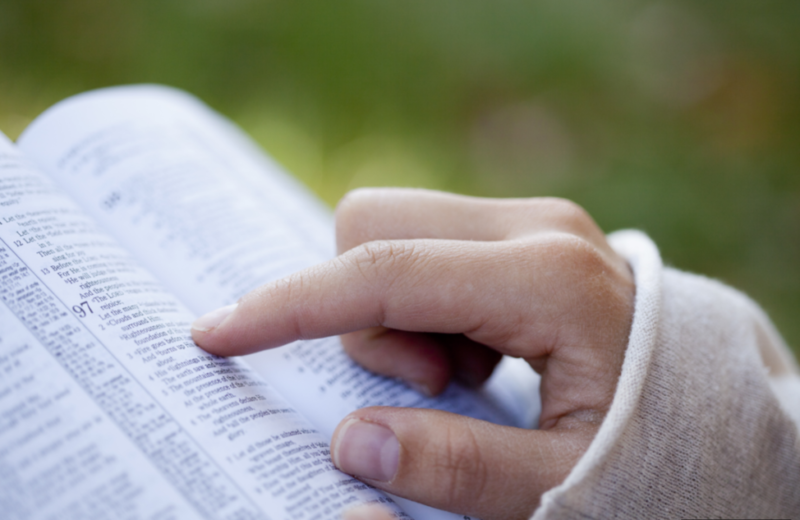 Is there one right way to read the Bible? In short, no, there isn’t. God may be speaking to you through a passage, but your neighbor may not receive the same understanding. The best way to interpret the Bible is by remaining in prayer. When you come across a passage or a word that seems unfamiliar or even wrong, pray about it. Seek God’s answers over man’s, and you’ll have a better understanding of how to live out the Bible. Praying through your reading and taking note of verses that stand out to you can help you truly understand what God is revealing to you. You don’t have to understand every word in the Bible or why translations have differences; you just have to understand what God is telling you.